We'd like to provide special recognition to Bev Smith, Vassalboro School Bus Driver. 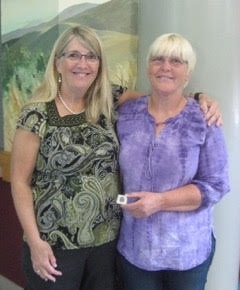 Congratulations on 40 years of service! Thank you for all you do for VCS kids!